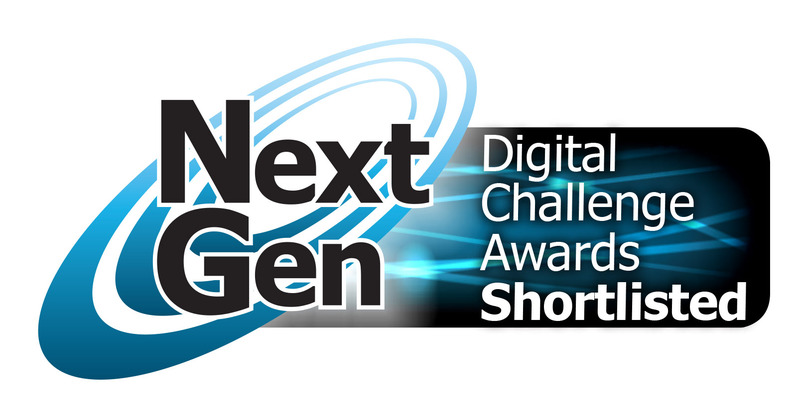 This is the last in our series of blogs for each of the awards categories in the 2015 Digital challenge. Earlier in the year the Open Call for nominations signaled that the Sharing Economy deserved to be recognized as a significant new category. So, in this final Awards Blog we are delighted to introduce contenders with a wide range of approaches to collaborative endeavours. The Sharing Economy is all about better use of resources – enabling folks to utilize spare capacity, share talent and expertise, and help individuals and communities to work in greater harmony. The digital connection is that these projects are often made possible by greater online engagement with systems and platforms to connect resources to needs – and those resources may range from intangibles like expertise and data to tangible assets like a redundant Hard disk Drive or the driveway to your house. Fairsay with eCampaigning Forum – sharing the talent for debating skills and social action. Just Park – Pre-Book Parking – utilizing the value of your home driveway. Circular Data Solutions – Large-scale 100% recycling of redundant Hard Disc Drives whilst ensuring that no stored data can be inadvertently recovered or misused and full compliance with Data Privacy legislation. Roomlala – a flat and room-share platform new to the UK and very popular in student communities where the property rental market needs greater flexibility. Made Open Monmouthshire from Monmouthshire County Council & Made Open Communications – creating the conditions for communities and businesses to raise challenges, start projects and play a part in tackling the challenges that impact their place. Research suggests that the emergence of Sharing Economy is a significant step in the long transition towards a more sustainable ‘circular economy’ where resources are not wasted but are re-used or re-purposed – designed to be ‘made to be made again’. The independent judging panel will review all the shortlisted contenders during September. The winner will be announced at a dinner in the House of Lords following the NextGen 15 event on November 5th.